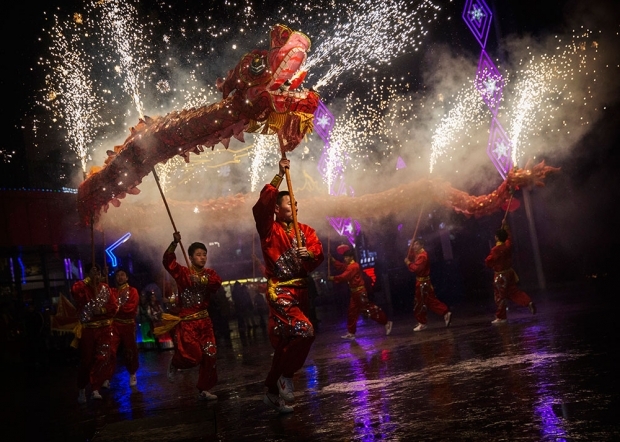 Lunar New Year celebrations, Beijing, 2015. The West has spent decades pleading with China to become a responsible stakeholder in the global community, but what happens now that China is starting to take a more proactive role internationally? In this podcast, Kaiser Kuo and David Moser are joined by Dutch journalist Fokke Obbema, a de Volkskrant correspondent and author of the recent book China and the West: Hope and Fear in the Age of Asia.